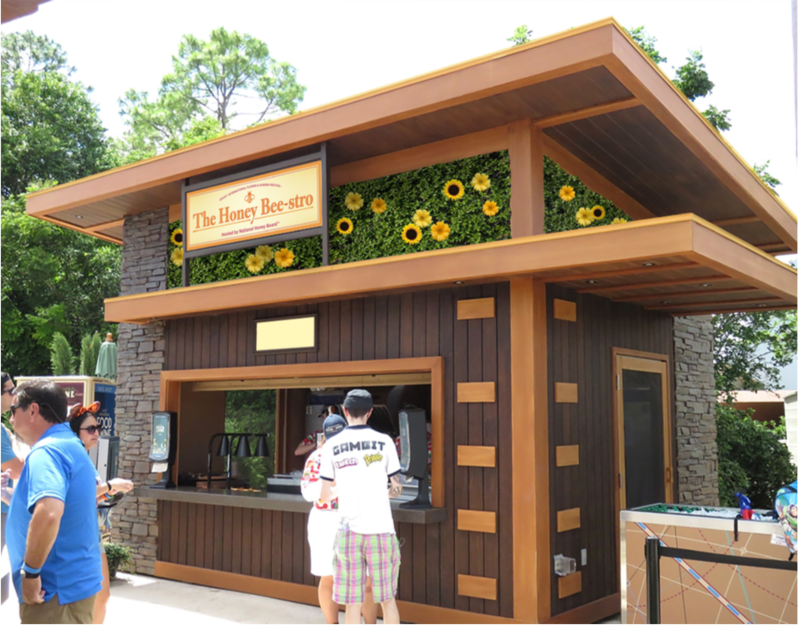 CATCH THE BUZZ -National Honey Board and Disney Partner To Educate International Flower and Garden Festival Goers About Honey Bees. 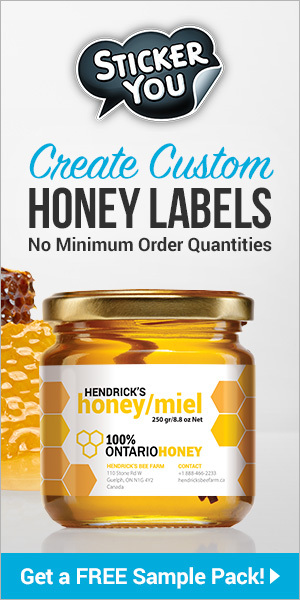 The National Honey Board (NHB) is excited to bring honey’s beautiful story to the magical world of Disney in the way of a sweet partnership. From February 28th to May 28th the NHB is participating in the annual Epcot International Flower and Garden Festival to educate festival goers about honey bees and how honey is made. The NHB area, sweetly known as the “Honey Bee-stro,” will feature beautifully designed educational posters that highlight honey’s journey from bee to bottle, focusing on how bees make the honey, how beekeepers harvest and prepare the honey, and finally the delicious varietals offered with honey including clover, orange blossom and buckwheat. 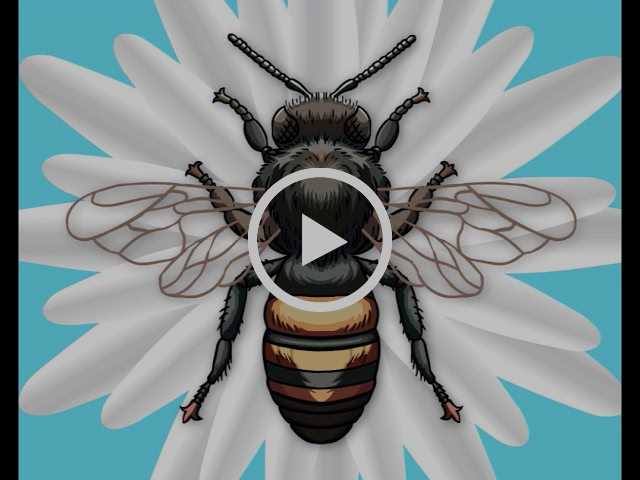 At a time when pollinators are at the forefront of not only the media, but also in the public’s minds, this partnership feels like a perfect fit and we are so excited to see honey’s beautiful story brought to life in a way only Disney can do. If you are in the Orlando area, or plan on going during the duration of the Flower and Garden show, we would love for you to stop in and to see your photos from the Honey Bee-stro! Previous articleCATCH THE BUZZ – The Texas A&M University Natural Resources Institute (NRI) is Promoting Statewide Land Stewardship Relating To Pollinators. Next articleCATCH THE BUZZ – Häagen-Dazs Free Cone Day Is Here. Never Say No To Free Ice Cream!! !